How to Choose Between AutoCAD and AutoCAD LT ? Confused how to Choose Between AutoCAD and AutoCAD LT. 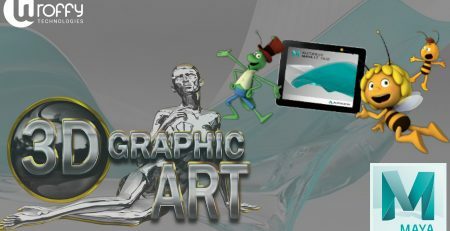 If you’re a professional looking to get into 2D or 3D modeling, you’re likely considering some of Autodesk’s products. Compare the features of AutoCAD 2019 and AutoCAD LT 2019 and learn which CAD software is the correct choice for your design workflow. Autodesk AutoCAD 2019 includes specialized toolsets and functionality for architecture, mechanical design, Graphics Design, 3D mapping, and much more, and the latest feature updates. Take your work with you with the new web and autocad mobile apps. Enjoy the flexibility of accessing any DWG with AutoCAD on any device, desktop, web, or mobile. Autodesk has made a name for itself over the years for its amazing product lines that are perfectly geared for graphic designers and design engineers in different industries. Two of the most popular CAD products Autodesk provides are AutoCAD and AutoCAD LT. Both the CAD Products are similar by name and function but these have many different features & functionalities. In this article, we will explain the key differences between AutoCAD and AutoCAD LT CAD software. 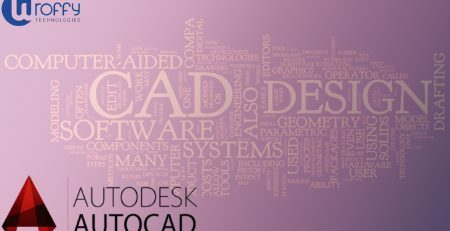 AutoCAD is a commercial computer-aided design (CAD) and drafting software application developed by Autodesk whose key features revolve around 3D modeling. AutoCAD is used across a wide range of industries, by architects, engineers, project managers, graphic designers, town planners and around the world to design, draft, and model different projects. AutoCAD including specialized CAD toolsets and access to industry-specific functionality, and greater mobility with the new web and AutoCAD mobile apps. Speed up your work with specialized features and libraries for mechanical, electrical, 3D mapping, architecture and more while working in the familiar AutoCAD interface. AutoCAD LT 2019 is the lower cost version of AutoCAD, with reduced features. AutoCAD LT 2019 is also geared towards design engineers and project managers. The major difference between these two CAD software is that AutoCAD LT doesn’t have 3D modeling capabilities which means you can only use it to draw lines and you don’t have the ability to work with projects in space. AutoCAD LT 2019 has its own advantages with lot of features that will please even the engineers with the most complicated projects in mind. When it comes to 2D modeling, you can choose AutoCAD LT 2019 for your even complex projects. Create precise 2D drawings faster with the easy-to-use drafting tools in AutoCAD LT 2019 software. Take your work with you with the new AutoCAD web and mobile apps. Both AutoCAD and AutoCAD LT 2019 enable you to take your project with you with the all-new AutoCAD web app and the AutoCAD mobile app. Subscription benefits including technical support from Autodesk are also included. Below are the features and functionalities that AutoCAD 2019 offers and AutoCAD LT 2019 does not. Multi-user: Reduce costs by pooling licenses and assigning to designers when needed. Customization: Customize the user interface and automate repetitive tasks with 1-click controls. CAD Standards Management: Ensure quality control across teams, clients and consultants. Autodesk App Store: Access 600+ add-on apps to personalize and aid your design workflows. Express Tools: Productivity tools that simplify basic drawing tasks. Point Cloud Data: Import and leverage point cloud data from site scans. Data Extraction: Take info from objects to create schedules, lists, etc. Specialized Toolsets Speed up your work with specialized toolsets including Architecture, Mechanical, Electrical, MEP, Plant 3D, Map 3D, and Raster Design. Each toolset gives you industry-specific capabilities including accessing libraries of symbols, parts and detail components. Compare the features of Autodesk AutoCAD and AutoCAD LT and learn which CAD software version is the right solution for your design workflow. Wroffy Technologies is a Autodesk reseller in India for AutoCad, Revit, Maya, Vault and all other Autodesk softwares products. Wroffy offers software procurement and Autodesk volume licensing for business through a partnership with Autodesk, as well as a number of other industry leaders in the technology industry. Being a Autodesk Reseller in India & leading provider of Autodesk software, with the experienced professionals, we guide you the best of Autodesk products for engineering and design as per your requirements. We recommend the best available solutions based on an understanding of your requirements and workflow. 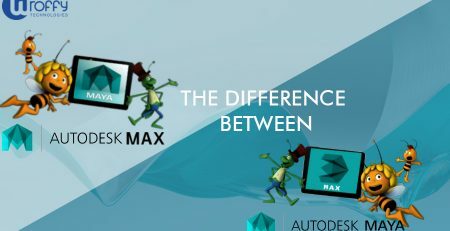 What’s the difference between AutoDesk’s Maya and 3DS MAX?